Home > Contractors > Ohio > Highland Hts. > McNulty Roofing Company, Inc. 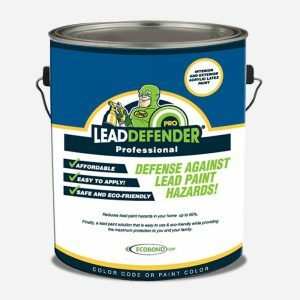 Learn how ECOBOND® LBP – Lead Defender® is different than Encapsulants in treating lead paint.